This entry was posted on August 27, 2010 at 8:13 pm and is filed under Uncategorized. You can follow any responses to this entry through the RSS 2.0 feed. You can leave a response, or trackback from your own site. This post is a credit to Kevin’s excellent blog. These items qualify as “art” as much as any painting or book I am sure. I know little about the topic discusses – unlike our daughter who is a fashion graduate and writes free lance for various magazines. Thank you for your comment. KFC is very generous in encouraging my different perspectives on his blog. And you are right – these beautiful books are art forms in themselves, as well as being informative. Sherry’s been waiting for this! What a versatile blogger you are, Kevin! 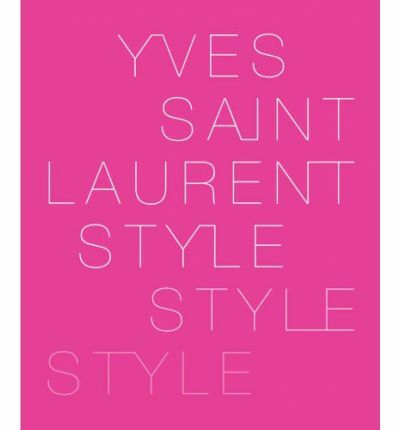 I loved reading this even though (as my friends would tell you) I’m not very good at either fashion or style. 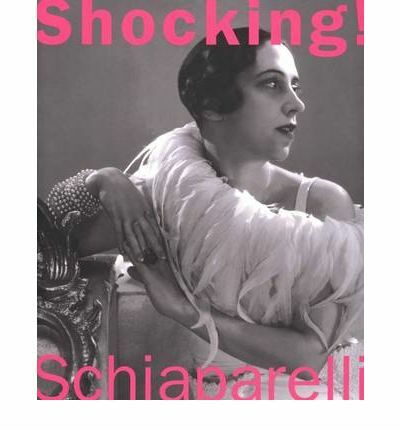 But I have memories of my mother talking about these designers and how she, as a young woman who had spent her war in khaki, was delighted by the emergence of Dior’s New Look and Schiaparelli’s shocking pink. To young women today who regard fashion as a birthright, the idea that it could bring joy into the bleakness of postwar Britain probably seems incomprehensible. But these designers were indeed beacons of hope, and I admire them for that. This is proof of your extraordinarily excellent blog post, Mrs KfC, because I was completely fascinated by it, and yet I *hate* fashion. This could easily be something you’d see in a glossy “Sunday supplement” (or indeed the Guardian here in the UK) it’s so expertly written. More please!! PS. I could have said the same thing about your post on the Royal Family a few months back, too. I’m not a fan of the monarchy but I really enjoyed your take on the books about the women in the family. Oops, my apologies, Mrs KFC, in my comments above I have credited your Beloved with this post when in fact ’tis his most talented Spouse! Lisa: thank you for your lovely comment. I do believe that the emergence of Dior was part of the heailng after World War 11, as it was a tangible manifestation of optimism and hope after very dreary and painful years. I’m glad you enjoyed the post. Thank you Kimbofo – I’m very happy that KFC lets me contribute to his wonderful blog now and then, as I really enjoy it, and our reading tastes are very diferent. I’m so glad you enjoyed this post. Such a wonderful post! Me thinks Mrs. KfC has a passion for fashion. I take heart in Schiaparelli’s theory that “made beauty beats born beauty” as it gives me hope but most of all you have piqued my interest in Madeline Vionnet and I look forward to reading more about her. Thank you! Thank YOU Margaret! 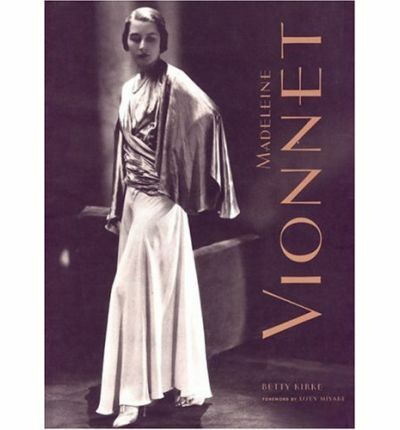 Madame Vionnet is an underappreciated fashion pioneer, and is well worth researching. KfC and Mrs. KfC — I agree with all the comments. Anything can be made interesting when it is understood, discussed and debated by someone who has taken the time to be fully informed. I’ll never look at something cut on the bias without thinking of Vionnet! G.
Thanks Gill; we should also think of Vionnet whenever we have coffee breaks! MrsKfC – I loved your post. I can’t buy the fashion, but I like looking at the dresses. Isabel:thank you for your comment and the blog recommendation. It looks very interesting. The best book blog in the country if not the world. How have I missed it till now? Shelagh: Thank you and I hope you will return often. I like to think that my semi-regular guest poster adds an element that is missing from many book blogs. And we woud certainly love to see you in Calgary. Shelagh: thank you so much. Im glad you enjoy this blog. Please do come to Calgary – your room awaits. I’m so glad you did this, Sheila. Dior and Schiaparelli are my favorite designers, but I lack full books on either (though I do have a lot of the Tierney fashion doll books). 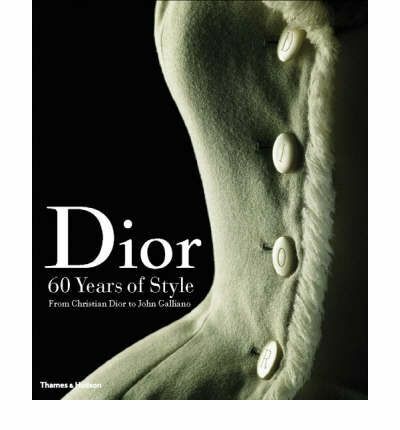 Unfortunately the two Dior books I want (the one you highlighted and one by Rizzoli) are out of print and pretty expensive to buy. There’s so much to fashion that people don’t recognize. I love that Trevor can now understand why a bias-draped dress fits better and why it costs so much. It’s such a fascinating field. I love that Trevor can now understand why a bias-draped dress fits better and why it costs so much. 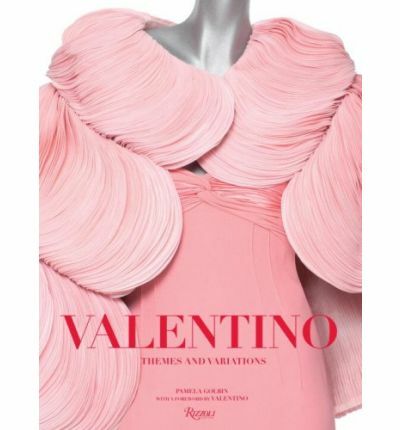 Joking aside, I have enjoyed looking at the fashion books with Sherry and learning about its historical and cultural history. Please keep recommending books, expensive or not! Sherry: Thank you so much for the comment. I’ll keep my eye out for books you might like and send along the recommendations. The whole cost benefit equation needs explaining to most men, so I’m glad Trevor is getting his education – I’m sure he looks lovely in a bias cut dress! 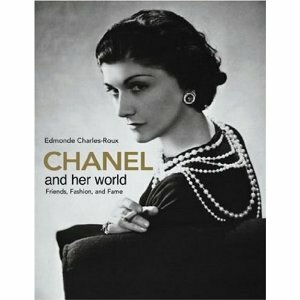 Sally: Get the Chanel jacket now: that will improve the economy, which will help fund World Peace!